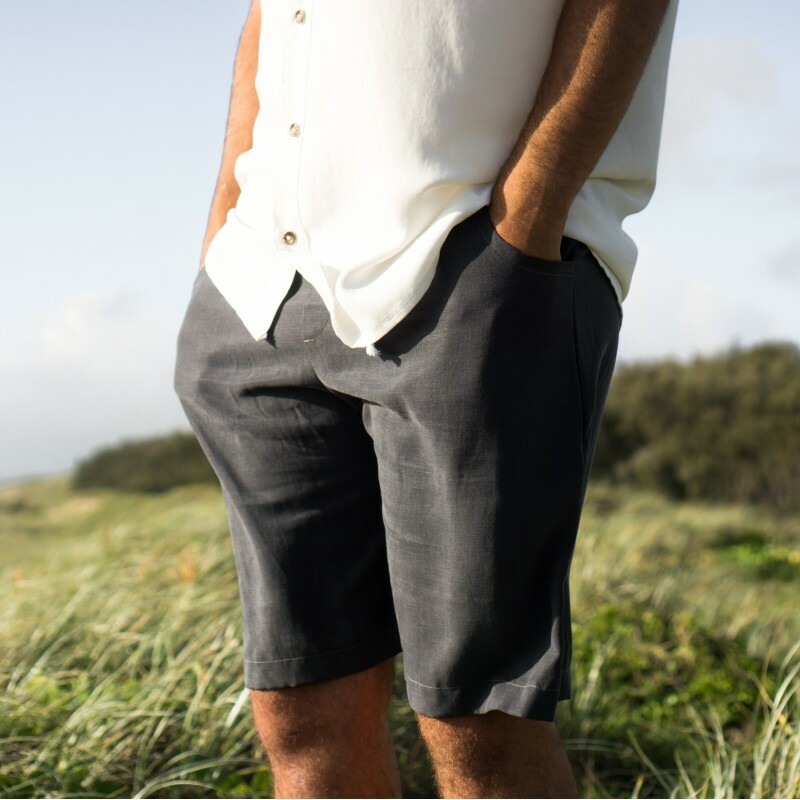 The Roamer Shorts are designed for adventures, from beach visits to hikes and nights spent exploring new horizons. Featuring two front side pockets and an adjustable rope drawstring waist, these shorts will quickly become summer essentials. Super soft and cool to wear, they are handmade here in Australia from 100% Tencel.